Price is firm. Will not respond to low ballers. Connect your TV and Soundbar easily through Bluetooth to gain better sound with SoundShare. 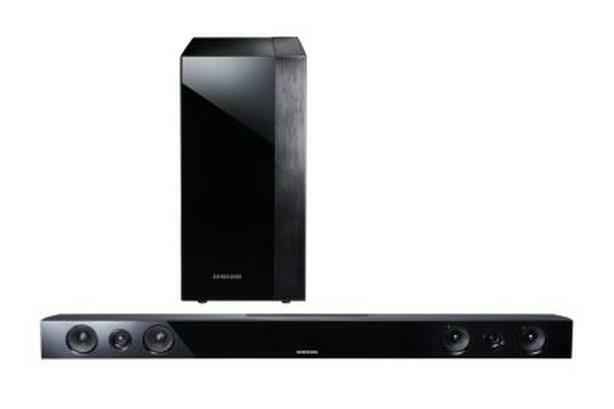 The absence of trailing wires between the Soundbar and TV allows you to showcase the slim and sleek design of both systems, while maintaining a clean look in your living environment. Easily control the Soundbar and TV from a single TV remote. You can simultaneously turn on and manage the volume of your TV and Soundbar with Bluetooth or HDMI connectivity.